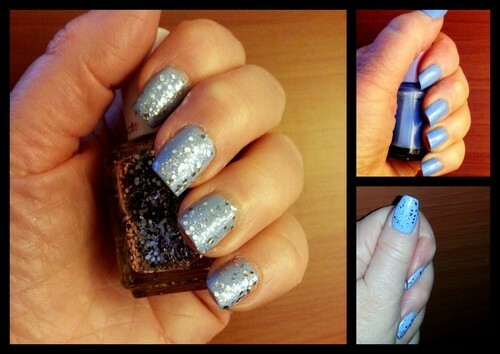 Homepage > Nails: Blue and Sparkly! ***Essie Bikini So Tiny was provided to me by Klout. No expectation of review or opinion was expressed or implied.